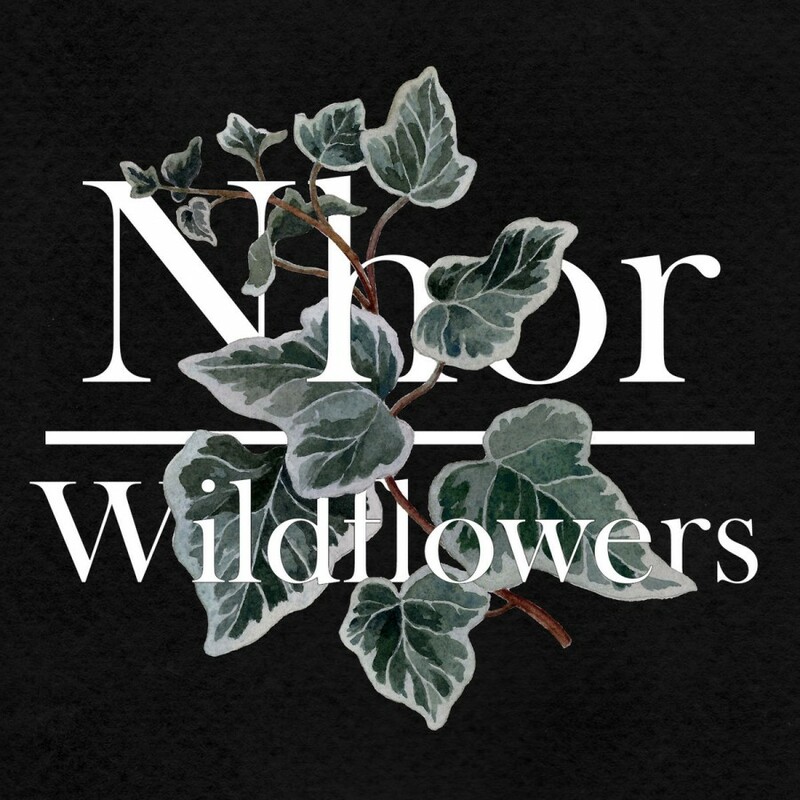 After establishing himself in atmospheric black metal and ambient folk circles, the UK-based multi-instrumentalist Nhor has most recently embraced a unique strand of stripped-down piano ambient music. Over the past six months, he has released two installments of Wildflowers, a quadrilogy of EPs themed after the seasons. Spring and Summer provided intimate explorations of the warmer seasons, a time of rebirth and one of plenty, but Autumn comes as a quiet overture to a period of gradual wilting and panicked preparation with retrospective undercurrents. Live production, repetitious playing, and modulative fluidity remain central to Nhor’s approach. Within this formula, “Where They Once Were” and “The Trees Knew Not of Me Then” start Autumn strong with two of the cycle’s most dense compositions so far. The former’s tasteful use of octaves skyrockets the dynamism of a trickling moving line, while the latter’s spiraling melody and rushing feel mirrors a blustery October afternoon — all the while maintaining intimate immediacy. Nhor sounds like he’s playing his piano right beside the listener, allowing the instrument’s resonance to overflow to the last echoing tone. The waters and winds of time can suddenly feel like flash floods and gales as life hurtles towards finale, but Autumn still evokes moments of clarity as each note constructs a peaceful head-space in the midst of terrifying change. As the nebulous broken chords at the start of “What We Hid in the Night” take form, stoic understanding coincides with tragic realization. Imparting the heavenly oracle’s third appearance in Wildflowers, “Moonfall” serves as a reminder that the world’s constant shifts never completely shroud the moon as an unmoving sounding board for both Nhor and the listener. The song’s use of silence and note decay make it the most atmospheric track on Autumn, while its basis in high register further separates it from other cuts — emphasizing Nhor’s ability to compose distinct auras by gradually dealing his hand from song to song. Autumn confronts fall as an abrupt reminder of the transient nature of the good times summer provides, but Nhor’s thoughts are never hopeless. “As the warmth of our star retreats, I am drawn closer to the fire,” he says. The passionate “Fire Promises Guidance” encapsulates this enduring comfort, as its crestfallen melody imparts somber apprehension through several movements that encompass the entirety of his emotional and sonic palette. With Nhor’s tearful farewell to the jubilation summer brought comes a decision to preserve warmth as winter creeps over the horizon, in the knowledge that coming hardships will fade as surely as good times. The polyphonic concluding track “Fate” comes as a whimsical ode to the inevitability of these cyclical changes, a call to live in spite of them instead of wallowing when they come. At 23 minutes, this is the longest and most dense Wildflowers EP so far. Using stark minimalism and extreme simplicity, Nhor has again created a cohesive narrative unique to the season in question. Autumn blows with crimson leaves towards a snowy blight, pacifying the maddening race to prepare for winter through its gentle chords.